· Learning how to make sake in Kagoshima. · Build strong relationships with key people at distributor(s) such as the sales managers, supervisors. · Develop market profile target lists, etc. · Strong Passion to understand the products and company's policy. 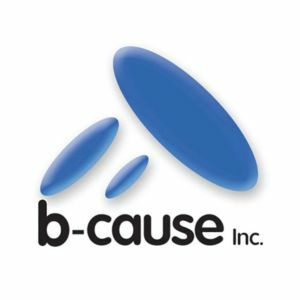 b-cause deals with foreign staff fluent in Japanese from around the world. We are an employment agency for highly specialized job-hunters with successful placement in industries and fields of every sort.